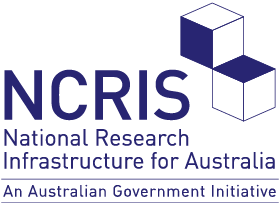 The Earth Composition and Evolution Component of the AuScope NCRIS Program ($1.5M); Characterisation Component of the Australian Microscopy & Microanalysis Research Facility (AMMRF) NCRIS Program ($1.5M); Western Australian Government ($2.5M); and University of Western Australia ($1.5M). The instrument was fully commissioned in 2010 at the Centre for Microscopy, Characterisation & Analysis (CMCA) at the University of Western Australia and is unique in its ability to measure in situ stable isotopes at the microscale. The Facility is operated and maintained by CMCA. AuScope has no ongoing role in the management of this facility.